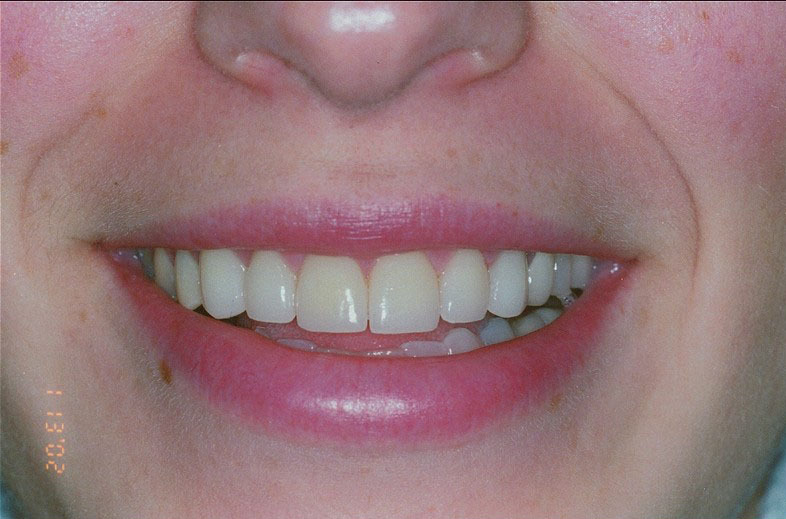 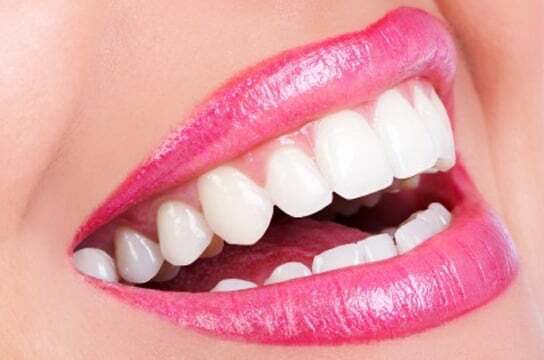 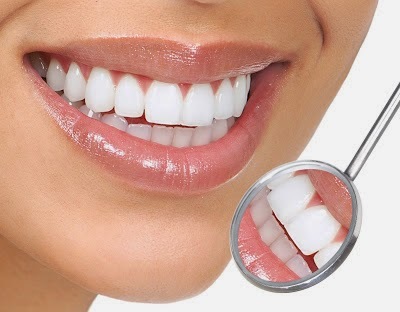 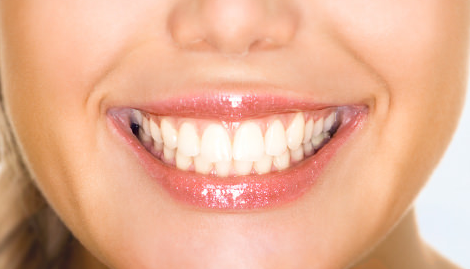 Veneers are an excellent way to redesign and reshape your entire mouth. 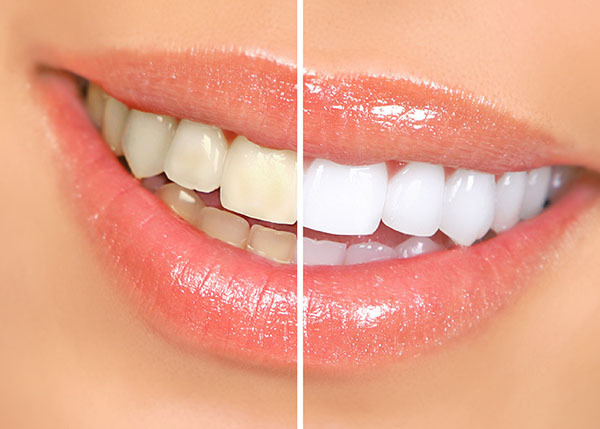 Beyond their traditional color, the only thing traditional about these braces is that you can see them. 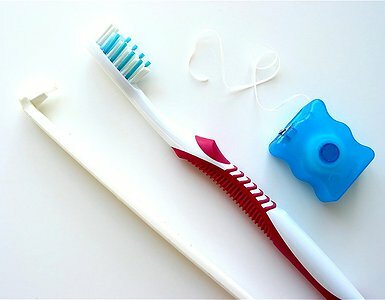 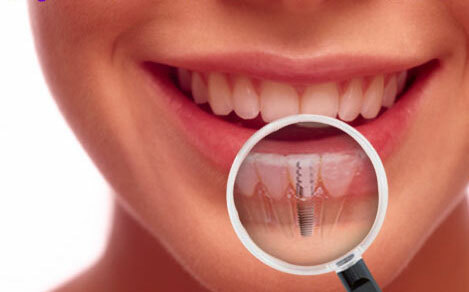 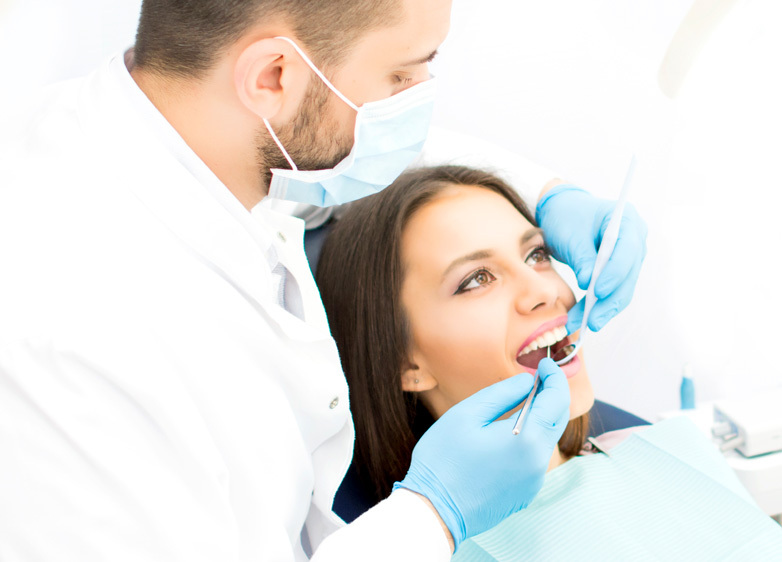 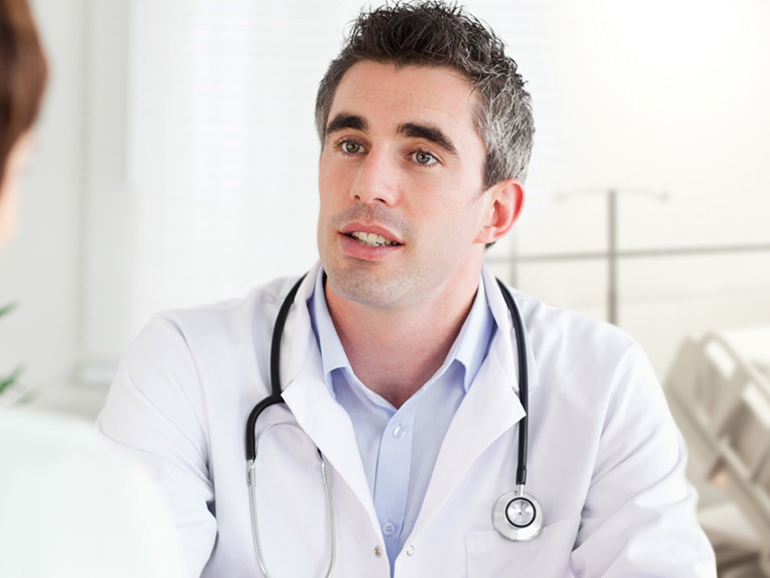 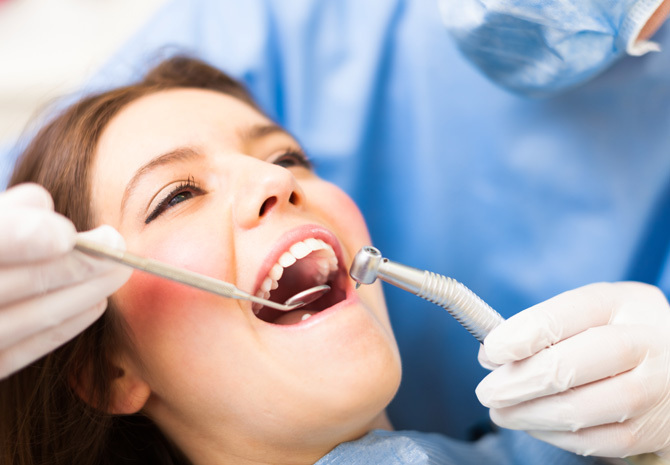 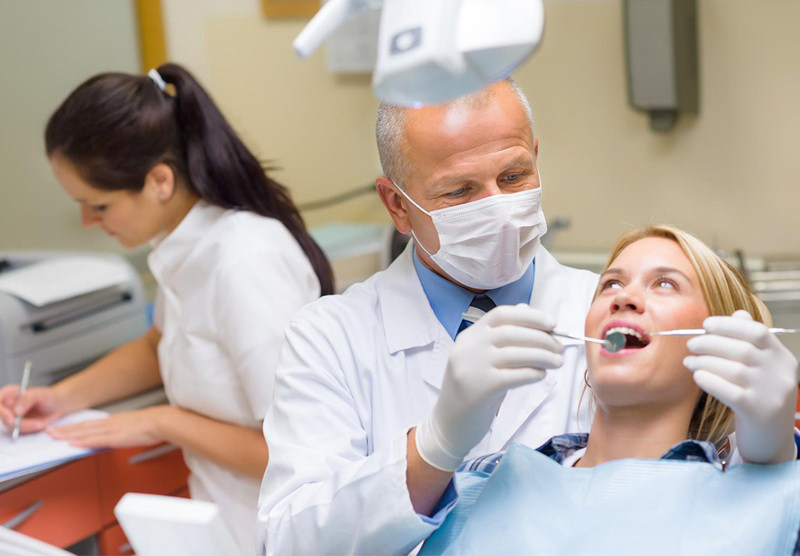 Endodontics is the dental specialty that deals with the nerves of the teeth.